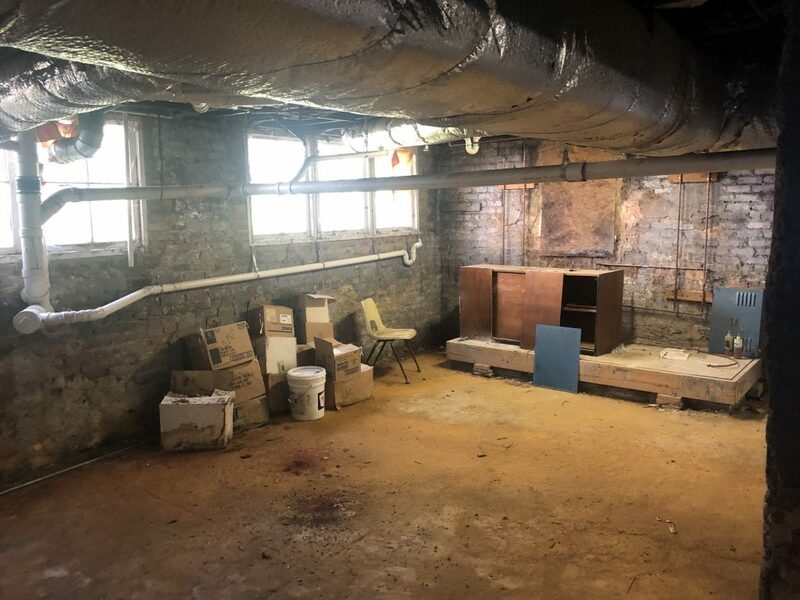 Marvin Nunnally, the chairman of the Athens Masonic Association, is working with the Athens-Clarke Heritage Foundation to raise money for the restoration of the 105-year-old Reese Street school building. The Athens Masonic Association bought the building in 1968 and uses some rooms in the building to hold meetings. They have made minor updates to the building, but Nunnally said they need more funding to finish larger projects to fully restore this piece of Athens history. 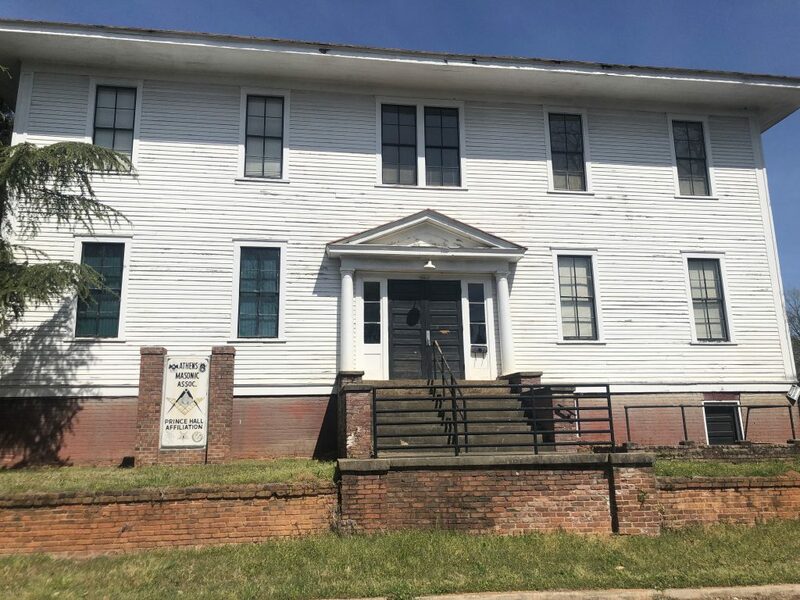 In 1922, the first public, four-year secondary school for black students in the state was accredited, and this historical building still stands on Reese Street in Athens. During the nineteenth century, Athens was known as the educational center for Georgia with four private black schools in operation. The Knox Institute, Jeruel Academy, J.Thomas Heard University and the Rosa Smith Normal school were all schools that black students across the state traveled to due to segregation laws. Severe overcrowding of schools became a large issue during that time because there were only a handful of schools black students could attend. The Reese Street School opened its doors in January of 1914 to help fix this problem. The building was known as being modern for its time. The large, two-story building was an eight-room framed school building with brick foundation and a basement. The building that is still standing today also had steam heat, something that black schools in the area did not have. The name of the school changed to Athens High and Industrial School in 1916. Classes that black students did not have access to were now available at this school. Evening school was available to students as well, where they learned: cooking, sewing, home nursing, carpentry, masonry and bookkeeping. The Reese Street and Hancock Avenue areas were home to prominent black professionals. Many teachers, doctors, dentists, lawyers and business owners lived steps away from the school. Athens native Richard Cornelius lived on Reese Street as a child and recalls his sister attending the high school. He said there was a gymnasium across the street and a football field where the park is, but that is all gone now. There are three major parts of the building that require more effort in the restoration process. A new roof and safer fire escape are the two projects that take priority. 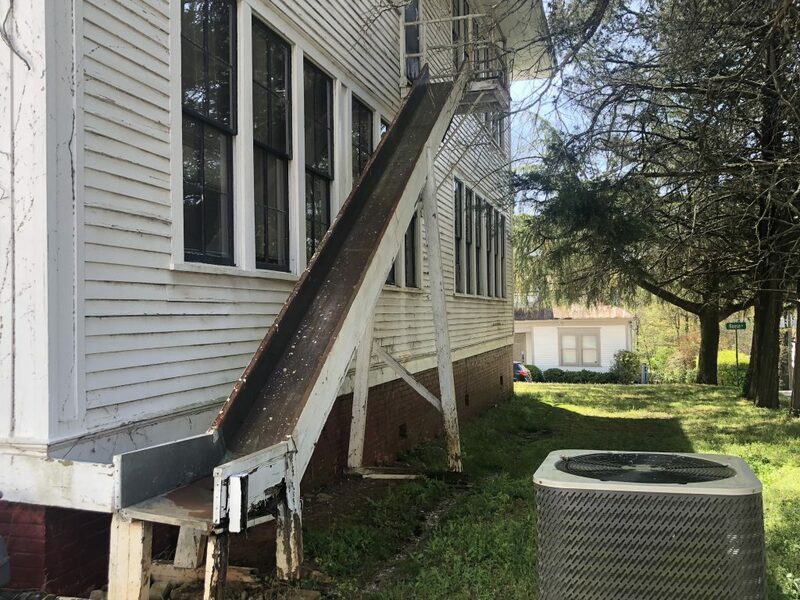 The building’s fire escape is a metal slide that was used take students from the second floor to the first floor in case of fire. The building’s basement, which served as a kitchen in its early days, needs work done as well. Nunnally is currently in the process of applying for a National Trust for Historic Preservation grant to have the building designated as a National Historic Landmark. 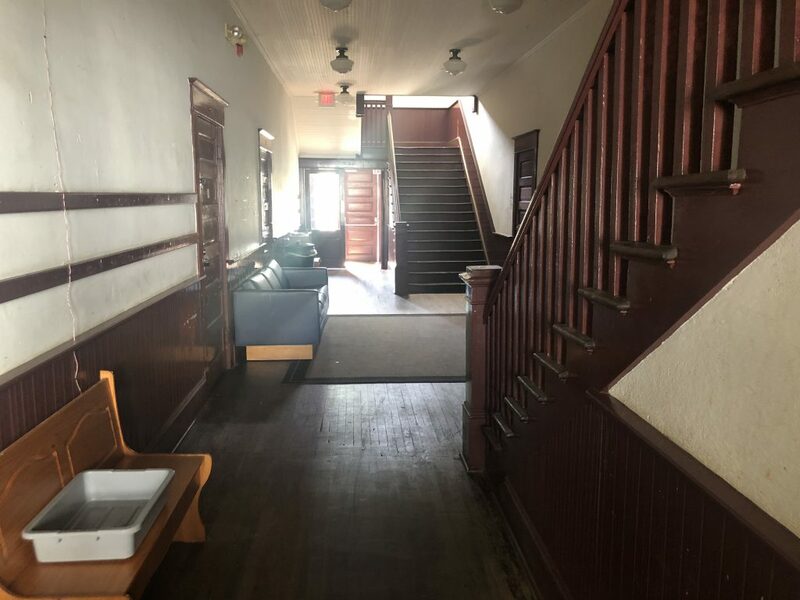 After the building is restored, Nunnally and the Athens-Clarke Heritage Foundation want the building to be used a place of learning for the youth. The Athens Masonic Association is hosting an event Saturday, April 6 at the Oconee County Civic Center to raise money for these projects. For more information on how to purchase tickets, contact Marvin Nunnally at 706-338-9301.